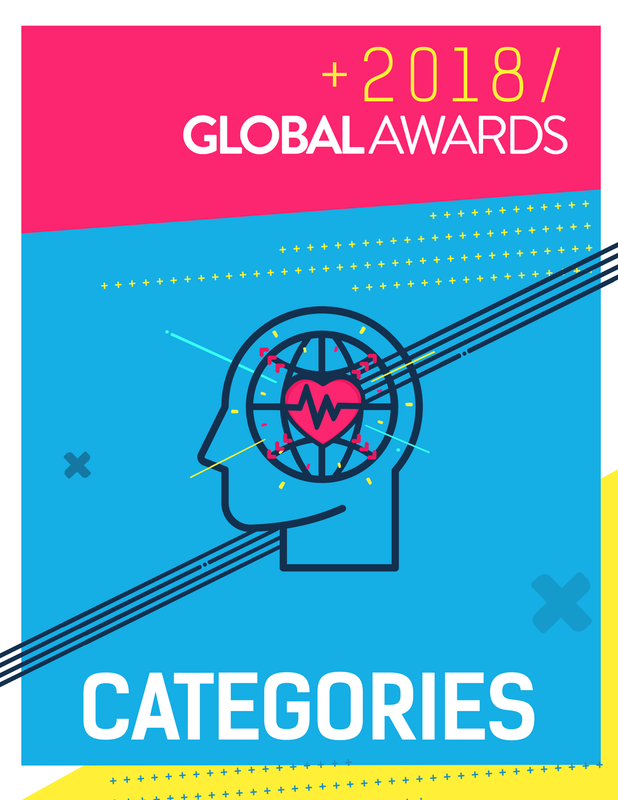 NOW IN OUR 24TH YEAR, THE GLOBAL AWARDS® ARE THE WORLD'S MOST COVETED HEALTHCARE & WELLNESS ADVERTISING AWARDS. This year, we invite you to FEEL Creative. The ethos of this year’s competition is driven by creative empathy: empathy that connects, feels, and directly benefits the consumer, the patient, and the caregiver. It helps drive physician understanding, encouraging collaboration that serves locally and worldwide, ultimately making the world a better place. With troves of data available, there is more opportunity than ever to connect with your audience, know how they feel and understand them better, and offer creative solutions that help them live their best life. The path of the big idea should be one that filters through the heart, and replenishes both the creative and strategic halves of the brain. Saatchi & Saatchi Wellness, Sydney: "Blown Out Of Action"
greyheatlh Australia / Sudler Sydney: "Living Nightmare"
PINK CARROTS Communication GmbH: "Game of Pain"
Area 23: "The Drama in RA"
McCann Health China: "Look Good On Dogs, Not On Her"
Sudler International Milan, WPP Health & Wellness: "The Escape Room"
Saatchi & Saatchi Wellness, Sydney: "Protected Wallet"
McCann HumanCare: "Psoriasis: The Inside Story (Swimmer)"
Serviceplan Health and Life : "MometaHEXAL – A World Without Hay Fever"
FCB Health: "Her Endometriosis Reality"